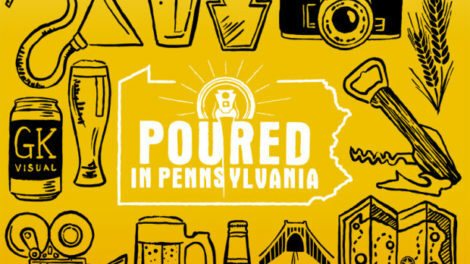 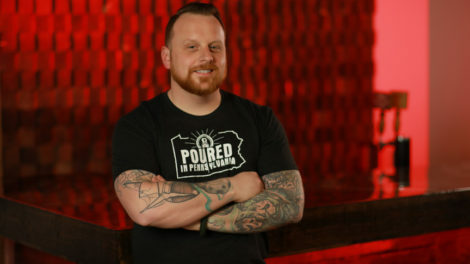 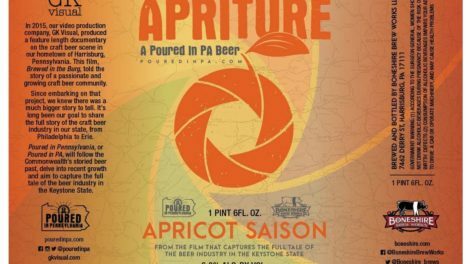 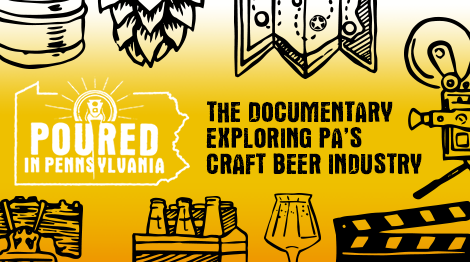 Category/Tag Archives: "Poured in PA"
Apriture: Poured in PA Beer Release! 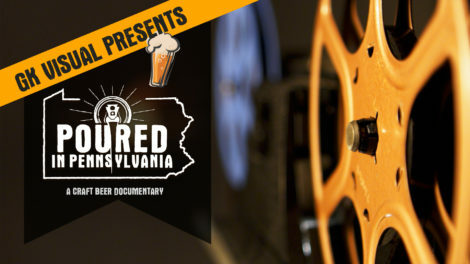 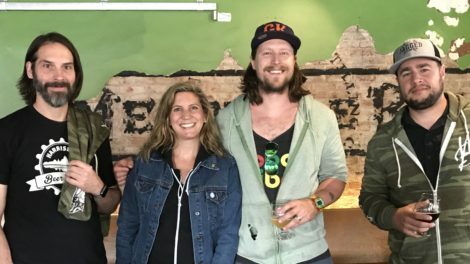 Join us Sept. 8 for Beer Busters Podcast Recording at Our Office! 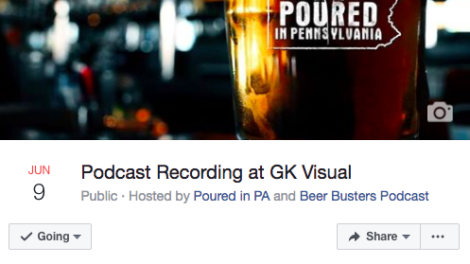 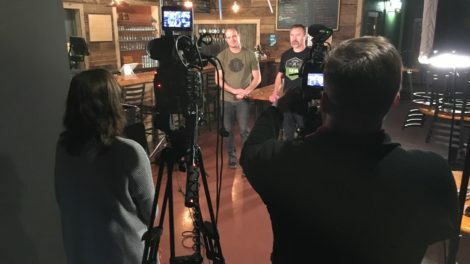 Join us for Beer Busters Upcoming Podcast at Our Office!